There are plenty of computer companies that carry computer repair services in Derby (Derbyshire), apart from providing you with all the computer parts and programs you might need. They take over computer hardware components maintenance and replacement, hard drive repair or they will replace the laptop screen if you dropped it and it broke. At Infoisinfo we always work hard to be able to offer you the most useful information so that you can easily find the best products and services for you and your company in Derby (Derbyshire). We know how annoying and stressful it can be when your laptop breakdown, mainly when you urgently need it to work or study. Also, you might be afraid of hearing the repair costs. Do not worry. Infoisinfo helps you to find affordable and experienced services. Sometimes the computer store also carries repair works, and others, you will have to look for specialised computer repair shops. 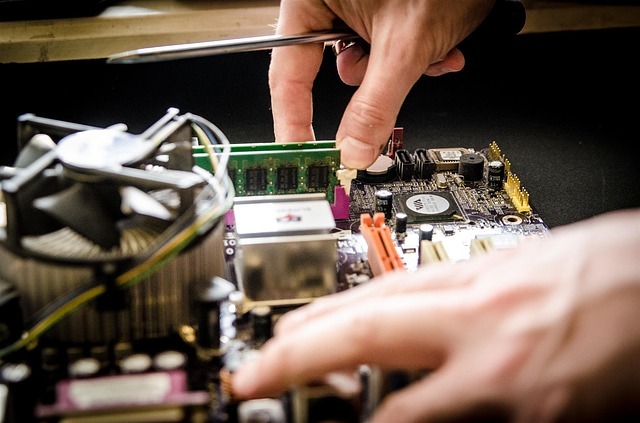 Therefore, we’ve prepared a list of the best computer repair services in Derby (Derbyshire). Get in touch thanks to the contact details provided, such as phone numbers, websites, address and opening times. In addition, you can have a look at comments and valuations from other clients to get a better idea about the technical support.